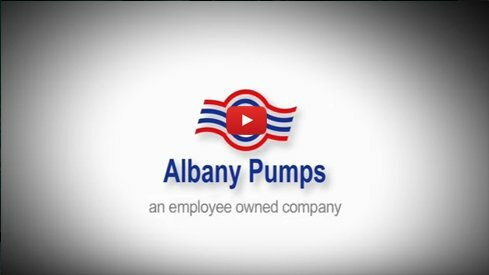 Albany Pumps makes a wide range of standard, customised and specialised positive displacement pumps in the UK. 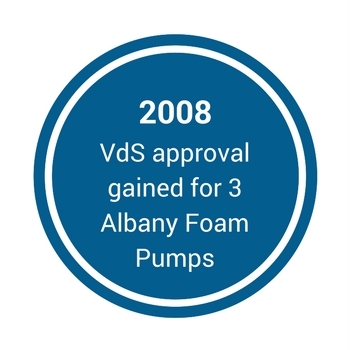 We have Albany representatives spread worldwide who will be able to help you in finding your perfect solution. If you require an external gear pump, a twin screw pump or an internal lobe pump, we think you’ve found the right place. 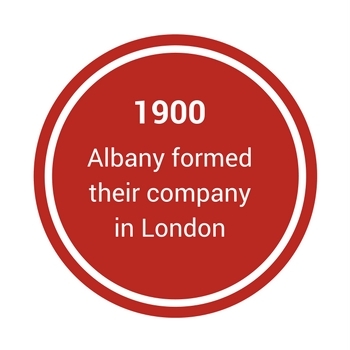 Albany became an employee-owned company in 2015 thereby adding lifelong stability to our British heritage. We are very proud of our long associations with some of the world’s leading companies and our position on the supplier lists of these companies allowing supply of all types of pumps in addition to our own portfolio of products. 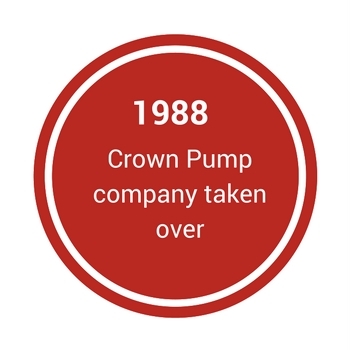 The companies and pump suppliers found below welcome this exclusive situation, enabling the purchase and supply of the world’s leading brands through one unique brand - Albany Pumps. Our CNC production plant in Lydney, Gloucestershire and Service and Repair Centre in Bradford, West Yorkshire provide two key hubs of all Albany Pumps manufacturing. You can be rest assured that you're in good hands with our engineers, as we provide the standards for every industry such as ATEX, CE, BSI, VdS, and API. Our company was born in 1902 in the Old Kent Road area of South London. 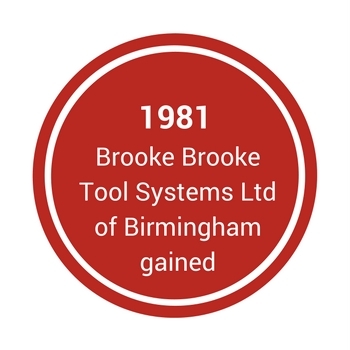 We worked out of a small workshop and associated brass foundry controlled by R. White & Co. 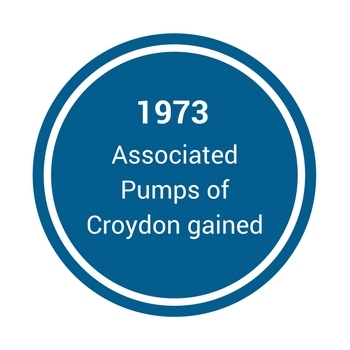 Mineral Water Manufacturers, which had already existed for about 10 years. 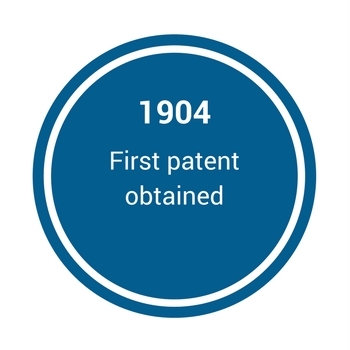 In 1904 a patent (No. 25,222) was obtained and through years of various improvements to gear pump designs, we created other patents and product features. We built our business in London until the factory was sadly destroyed on the third day of the Blitz in 1940. 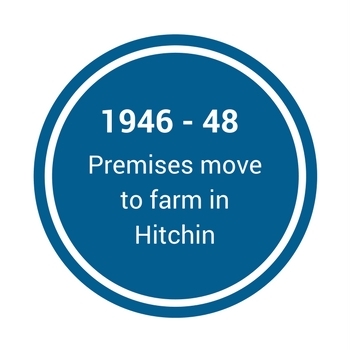 Albany's wartime wanderings included five years in farm buildings in Hitchin, Hertfordshire, before settling in our present two acre site at Lydney, Gloucestershire (Forest of Dean) in 1946. We continue to operate from our Lydney site in present day, with a smaller manufacturing site in Bradford. 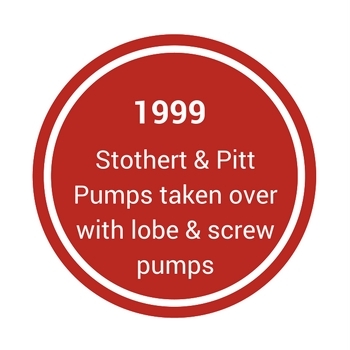 The original gear pump design that we worked with has been developed into modern and reliable machines that are capable of working for up to 40,000 hours on important lubrication duties.